If you live and breathe food and think you have what it takes to become the next MasterChef UK Champion then apply to be a contestant. Check back with the website regularly if applications for the series you want to apply for aren’t open or like our Facebook page for regular updates. Appearing on MasterChef has been a life-changing experience for many of our contestants and a platform from which to launch a lifelong career in food. If you have always had a passion for cooking and believe you have what it takes to join our Wall of Fame then apply now. 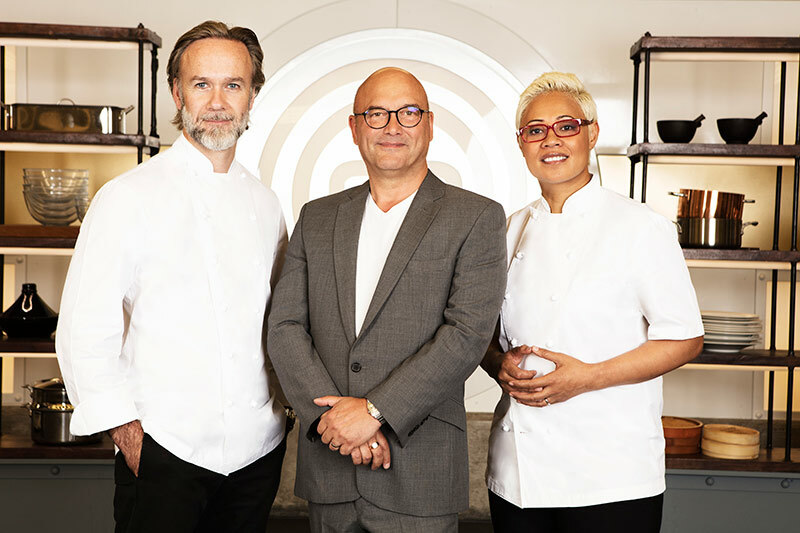 Do you have what it takes to win MasterChef: The Professionals? 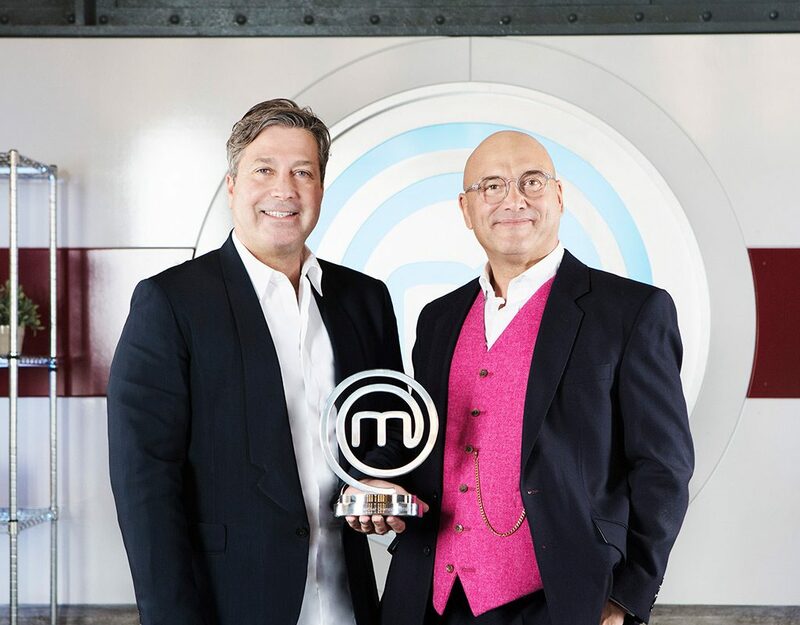 Time is running out to apply for the next series of MasterChef: The Professionals. If you think you’ve got the skills to impress Gregg, Marcus and Monica, then click the Apply Now button below.